More than a business. More than a trade. Roofing is a lifestyle, and Ninepoints Weatherproofing embodies what it means to be detailed craftsmen from start to finish. 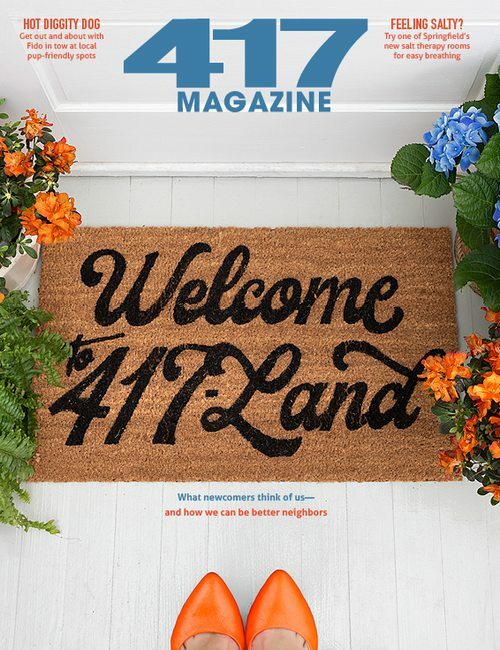 As a native southwest Missourian, owner Chris Matteson understands the quality of service that 417 residents expect. 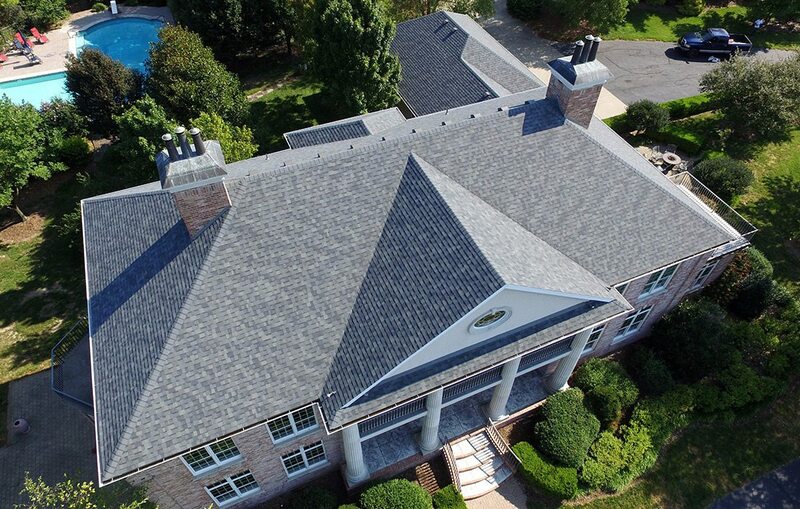 When you choose NPWP, you’re investing in more than a roof—you’re getting a company of scrupulous roofing professionals personally involved in your project. Their team functions on integrity and ensures your satisfaction. They do things right… the first time. No matter what your roofing project entails, NPWP brings distinguished roofing system knowledge to each and every job.